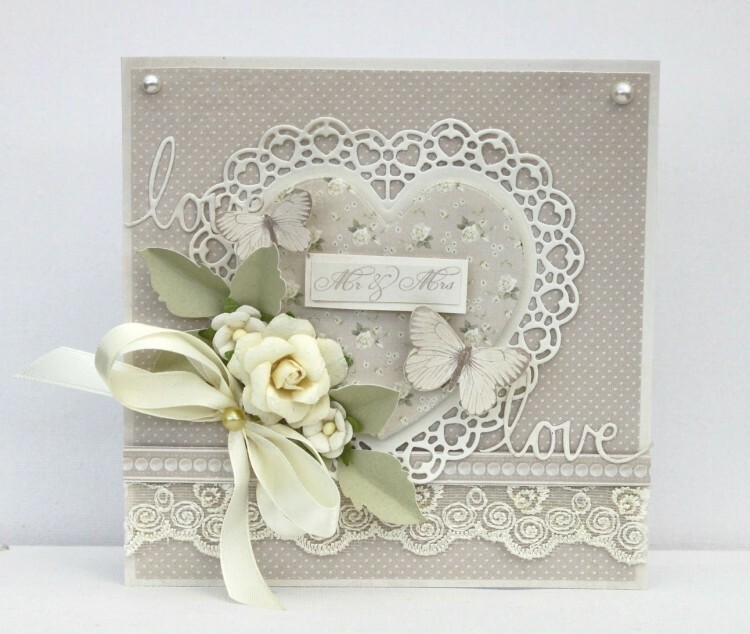 Hello to you, I have made a wedding card in soft beige and yellow tones. I also added some pretty lace at the bottom. Oh, my….Johanna….this is simply gorgeous!!! I love the color and just everything about it!